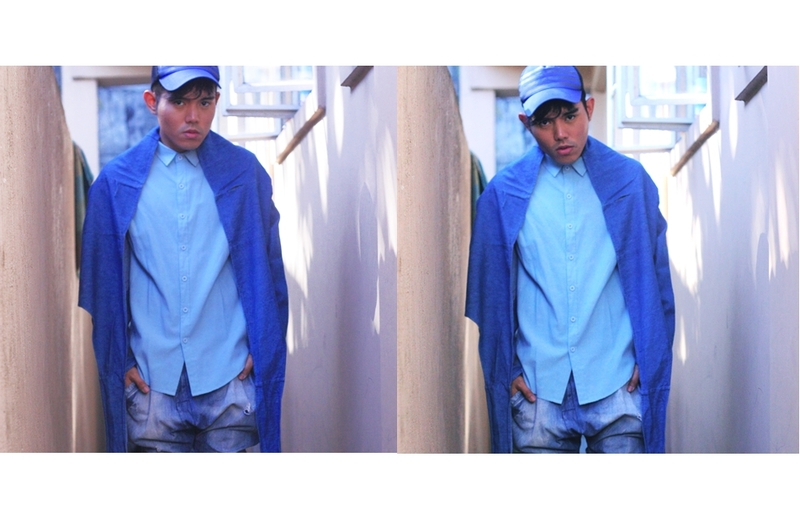 First time to wear a denim cape... It's so dramatic especially when you walk against the wind and the tails begin to move flamboyantly. So what's with the blue overalls? 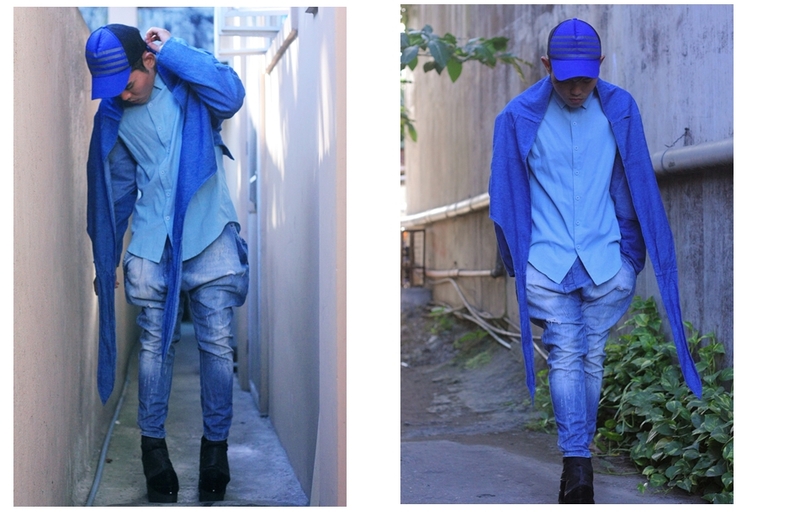 check the video below!I bet after seeing the video, you'd cop the all blue look.